Gift Of Rap 2012 VIP BBQ Suite With Tech N9ne – Winners Announced! 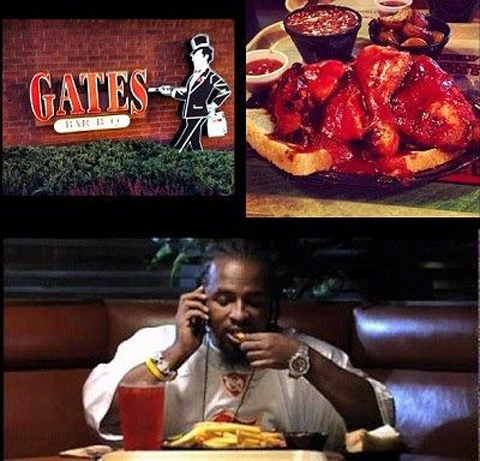 What better way to kick off the 1st annual Gift Of Rap 2012 than with a VIP Suite Party with Tech N9ne catered by Gates BBQ? After receiving entries from VIP holders all over the country, we’ve officially chosen 10 lucky guests to break bread – or ribs in this case, with the Kansas City King! All guests were randomly chosen and the contest was exclusive to VIP holders. Once again congratulations to all of our winners and thank you to everyone that participated!